Welcome to The Magic If! 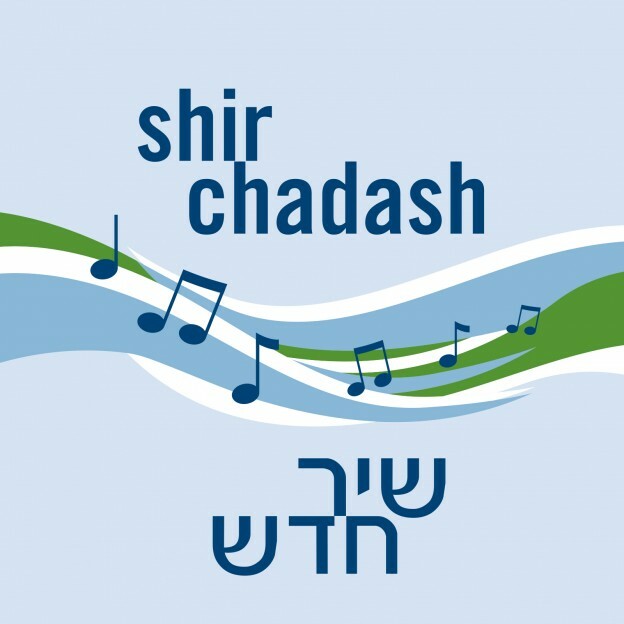 Shir Chadash is the Tefillah (prayer) band that David runs. We play at Friday night services once a month at Manchester Reform Synagogue, and from time to time at other Reform Shuls in the North of England, including Menorah (Cheshire), Sha’arei Shalom (Whitefield) and Sinai (Leeds). We have also led services or performed at the Northern Chagigah, Northern Communities day, Manchester Limmud and Yom Ha’az’ma’ut. You can find us on facebook with details of upcoming services, or on the Shul website. All welcome! Featured musicians include: David Hoffman, vocals & guitar; Karen Orange, vocasl & horn; Simone Goulding, vocals & piano ; Noam David Wright, vocals & guitar; Michael Elston, mandolin; Lydia Marmorstein, vocals; Jennifer Broughton, cello. Plus additional percussion: Rabbi Reuven Silverman. The Magic If album – now out! Ancient Inspiration – new album out now! Kadosh – check out the video!